Be our guest! 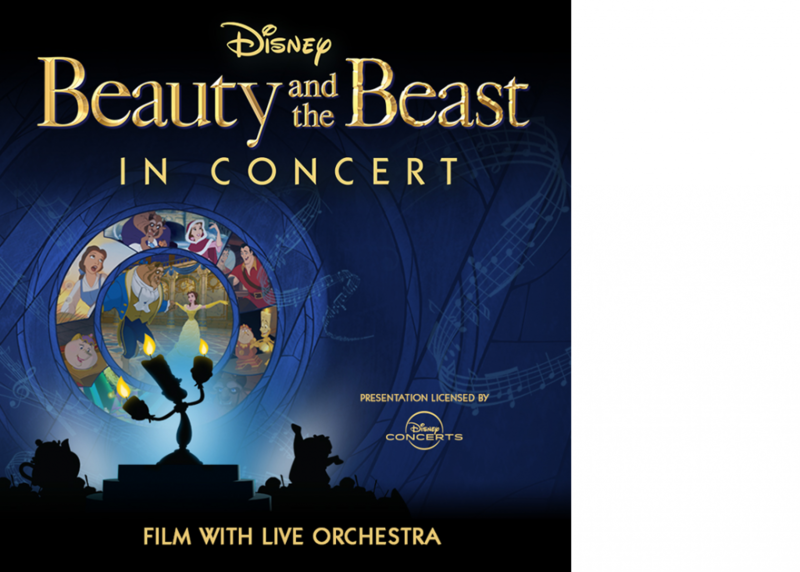 Relive Disney’s classic full-length, animated feature film Beauty and the Beast while the CPO brings Alan Menken’s ACADEMY AWARD®- winning music to life in vivid orchestral scope. This tale as old as time will warm your heart as Belle, the Prince, Lumière, Mrs. Potts, and all your favourite characters proclaim that true beauty is found within.